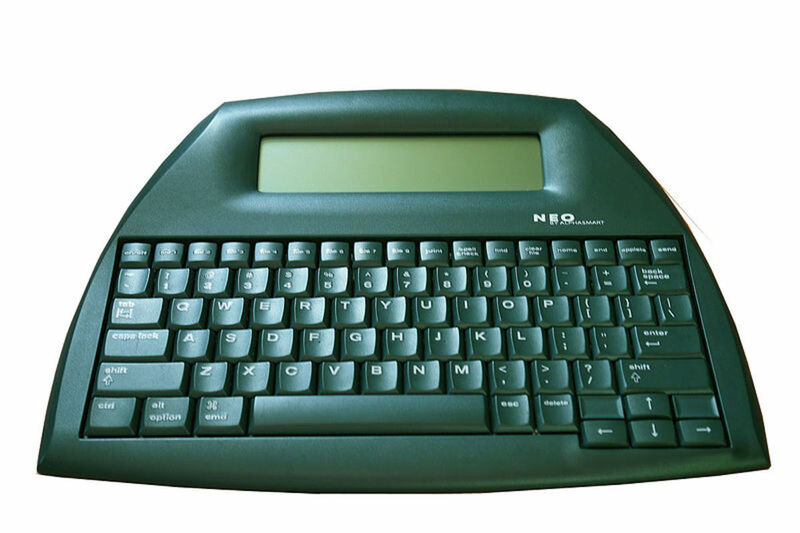 If you own an AlphaSmart 3000, Neo or Neo2 word processor, you know these devices are slowly aging as the years advance. Although these are hardy little machines that have stood the test of time, the backup battery inside an AlphaSmart will eventually die, which puts any text you have saved on it at risk of being forever lost when you change the AA batteries or they go dead before you have a chance to replace them. AlphaSmart's product manuals for the Neo2 that I have state that the backup battery will last 5-7 years. For the AlphaSmart 3000 and the AlphaSmart Neo that came before it, they're probably well on their way to having a dead backup battery, depending on date of manufacture or when the last time that battery was replaced, if ever. One thing that's interesting though is that the manual only refers you to contact technical support, rather than telling you how to replace the battery on your own. 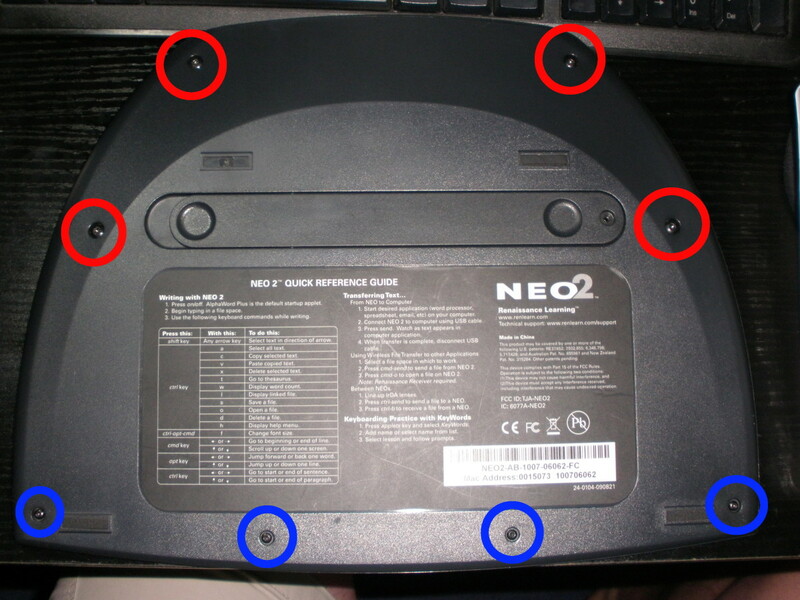 I decided to take my own Neo2 apart and photograph the process, just bear in mind that the AlphaSmart 3000 and Neo models may differ slightly in terms of where the backup battery is located and the types of screws that must be removed, but should be very similar. 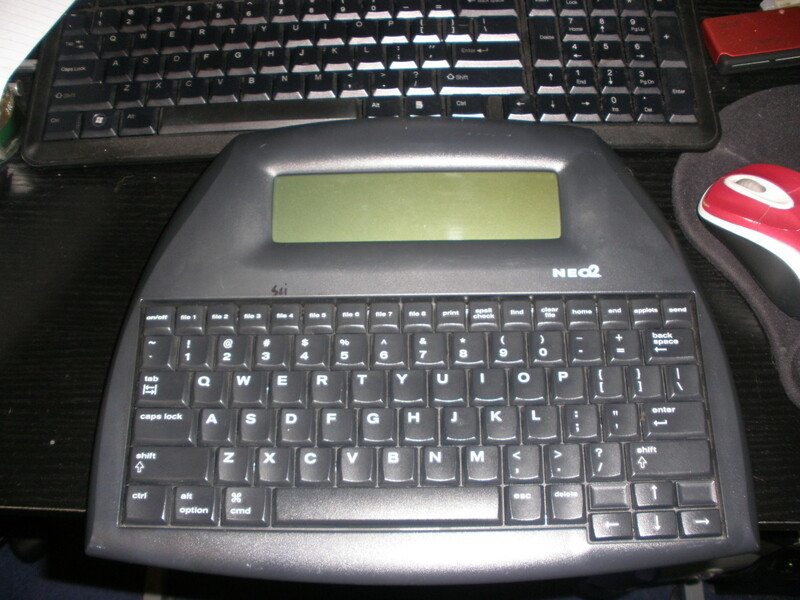 First and foremost, go ahead and back up any text you have stored on your AlphaSmart word processor, either by using Neo Manager so that you can send the text back to your Neo or Neo2 afterwards in case it is lost, or open your favorite word processor, plug in your AlphaSmart device to a USB cable, and hit the 'send' button and have it transfer your text so that you can save it on your computer. 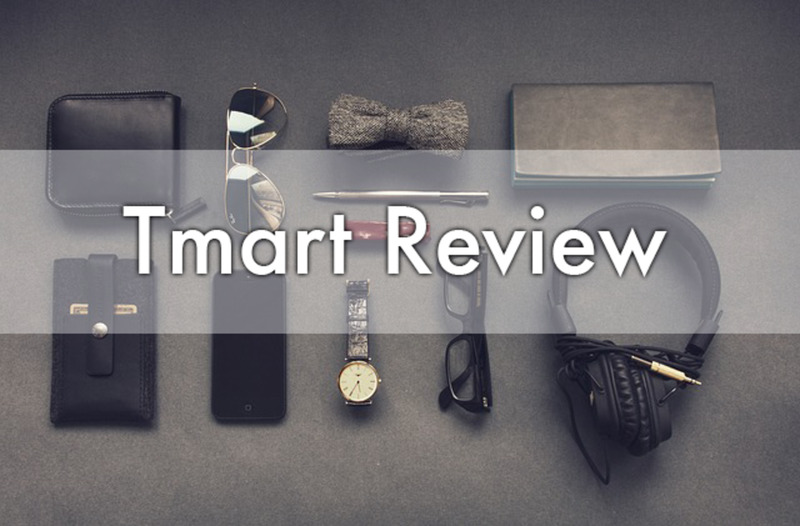 Where do you find a replacement for the backup battery in your AlphaSmart you might ask? 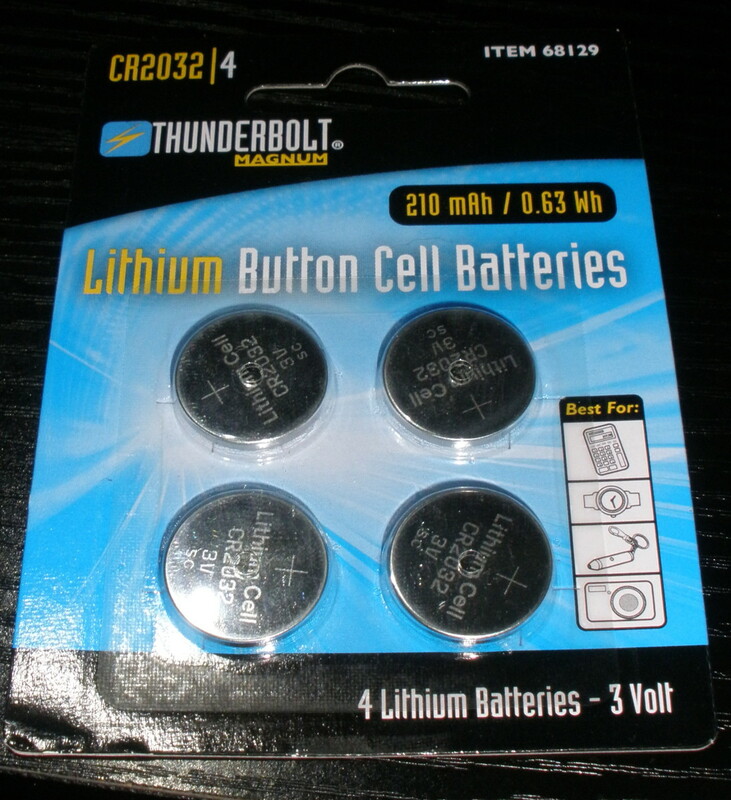 The 3000, Neo and Neo2 all use the standard CR2032 coin cell battery, which most drug stores carry. I personally buy mine from Harbor Freight since I can get a pack of four at less than $4, and I can use them in other things, like car key fobs, scales and other small devices that require them. After backing up my text and with a replacement backup battery in hand, I flipped over my Neo2, revealing four T10 screws that reside in the upper half of the bottom casing and four T6 screws that hold the bottom edge together. Remove these 8 screws and you can gently lift off the back of the case. 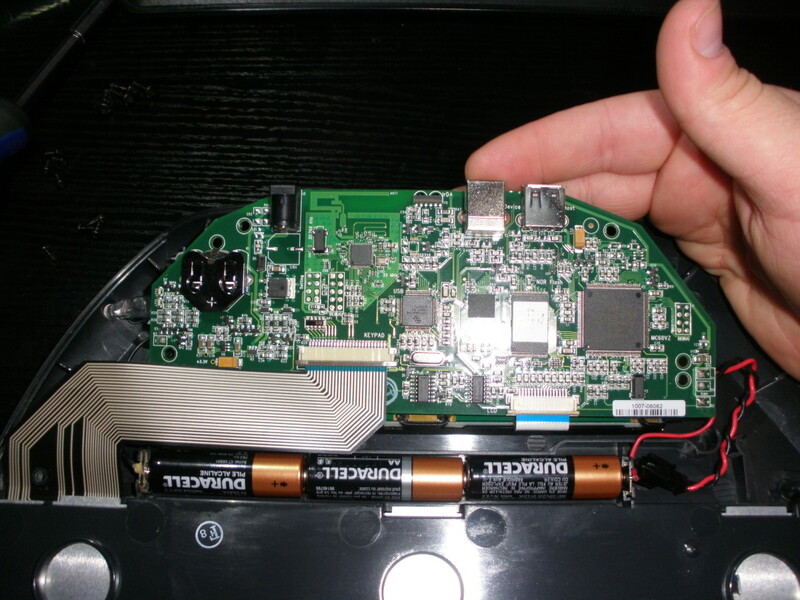 With the back off, you can then access the motherboard, which conveniently exposes the backup battery. The only thing preventing us from removing and inserting a new CR2032 coin cell battery is the mounting peg that sits behind the battery. From here, remove the four T6 screws that hold the motherboard in and gently lift it up, taking care not to put any tension or strain on the ribbon cables that connect to the keyboard and display. With the mounting peg out of the way, use something like a small screwdriver or tweezers or any tool that will fit into the openings of the battery holder and push the old battery cell out of it. Slide the new one in place, with the side marked positive or '+' facing up away from the motherboard, just like the old coin cell was installed. When I performed this DIY maintenance on my Neo2, I left the AA batteries installed, hoping that it would keep the RAM alive where the text is stored and it seems that it did. After sliding the new battery in place I put the motherboard back in its proper place, inserted the four T6 screws and tightened them down. From there, its just a matter of putting the back cover on and replacing and tightening the four T6 and four T10 screws down to secure it in place. When I powered my Neo2 back on, I was afraid I might see a message of some sort telling me that my data had been lost or my Neo2 had to be reset after changing the battery, but it fired up just like normal in less than 2 seconds and was exactly where I had left it in the last file I was working with. If you use your AlphaSmart regularly, be it a 3000, the Neo or Neo2, this is a very cheap way to make sure that your text is stored safely at all times by replacing the coin cell backup battery at regular intervals. 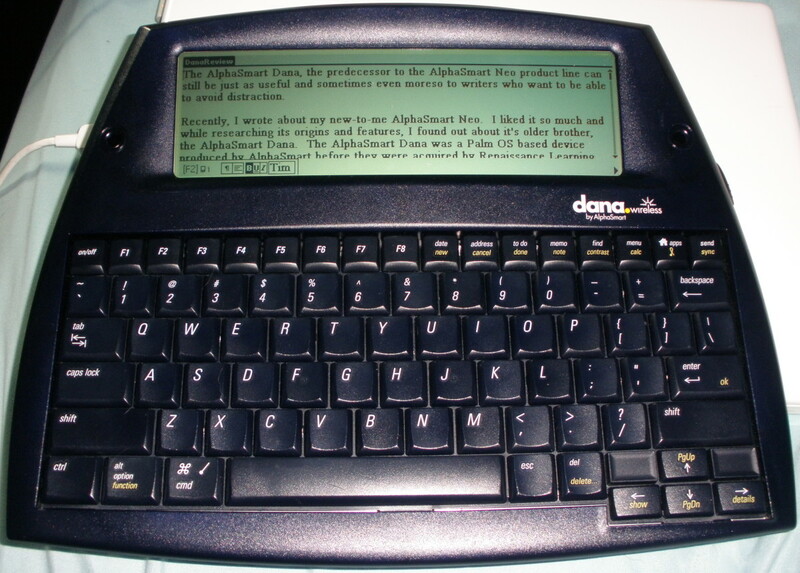 For users of the Dana and Dana Wireless though, there isn't a backup battery per se though the internal memory is kept alive for approximately 2 minutes by a small capacitor on the motherboard whenever the batteries are being replaced. However, the Dana's were typically sold with a rechargeable battery pack included, but those rechargeable batteries won't last forever. If you have a Dana or Dana Wireless, I highly recommend Vance Fry's battery hack so you can chuck your worn out rechargeable battery in the recycling bin and install 3 AA rechargeable NiMH batteries in the battery slot on your Dana. I just replaced the batteries of mt AlphaSmart Neo2. When I opened it, it said there was a date change. And all my files were empty. Can I get my data back? Unfortunately, there's no way to recover the data if your backup battery is dead and the AAs are removed for replacement. Thanks jesimpki -- I had Ben's problem, where I was getting the fatal error messages after the replacement. File system was corrupt or something. I'm not sure it's a great idea to leave the AAs in during the replacement. When I first touched a screw on the motherboard, it sparked. But since the coin battery wasn't dead yet, maybe it would have sparked anyway. Still, I would just back all the files up first and accept that changing this coin battery means a factory reset. Fortunately, your fix worked: I took the coin battery and AA batteries out, waited 10 minutes, put everything back in, and the unit had factory reset. I am very relieved. I too just followed your instructions without problem (thanks for showing me what to expect in advance) however I think I might know why your other user bricked his Neo. 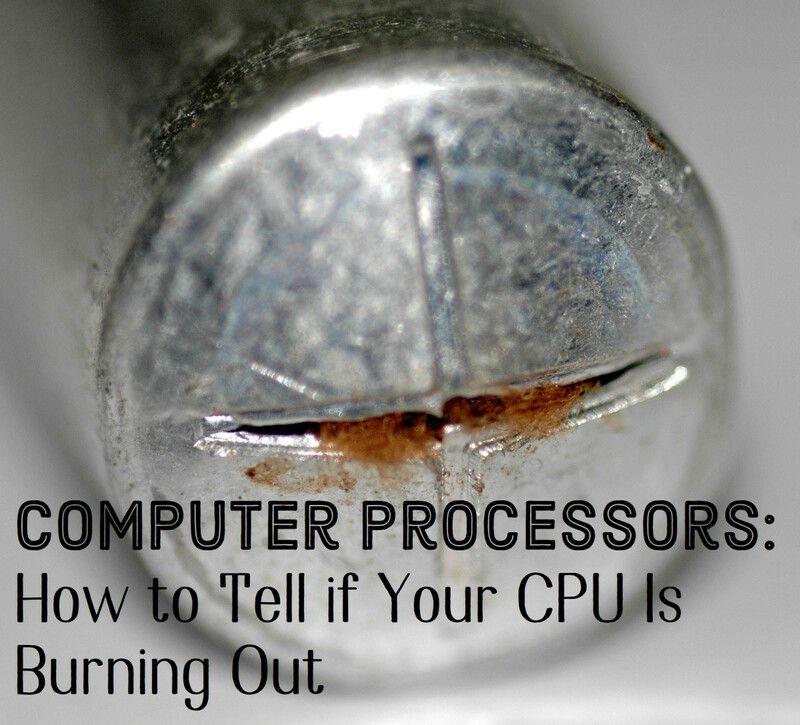 Because in your instructions you leave the batteries in, the circuit board is live during the entire process. Depending on what you use to push out the coin cell, you could inadvertently cross a connection somewhere while you're doing this and fry a resistor or a cap or a transmogrifier somewhere, turning your precious Neo into a paper-weight. A better way would be to offload all of your prose from the Neo first, then *remove* those AA batteries. Depress the power on button several times after this to hopefully deplete any capacitors that might be holding power. Then and only then, coax the coin battery out of the slot, preferably using a non-metallic tool. If using a metallic tool (like I did) then just be very careful not to lay it across any contacts. Awesome! Glad to hear she's still enjoying her AlphaSmart 3000! You're very welcome! Just helped my aunt with her 3000 version using your instructions. She is now one very happy lady .. Thank you! Oh no! 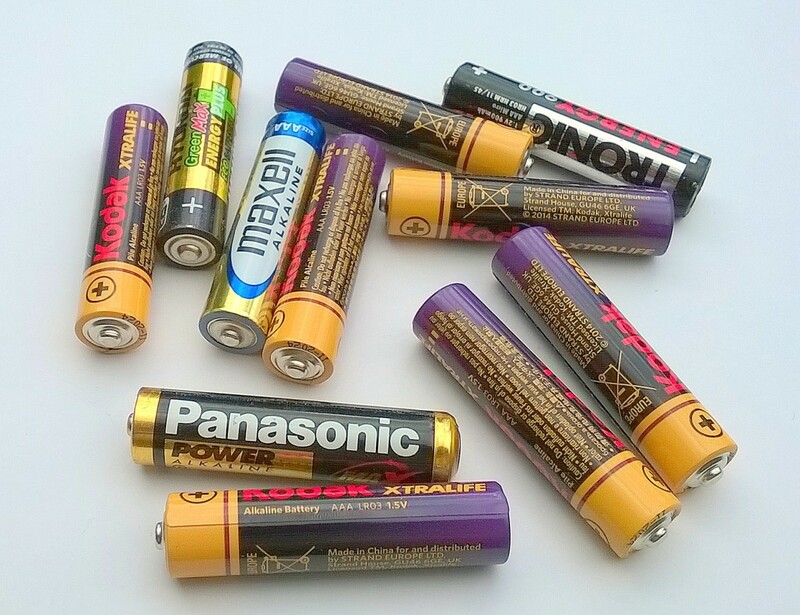 Try removing both the coin cell battery and your AA batteries and leaving them out for several minutes, and then try it again. I followed all the steps on this article and it completely corrupted my Neo2. Now getting endless error messages and the device is unusable. Thank you for specifying the exact screwdrivers needed. What a difference having the right tools makes! And the pictures were perfect. After a software update and a new lithium battery, my old Neo2 is as good as new. Question: what is the purpose of that red wire that leads to nowhere? Just wondering. Thanks again. 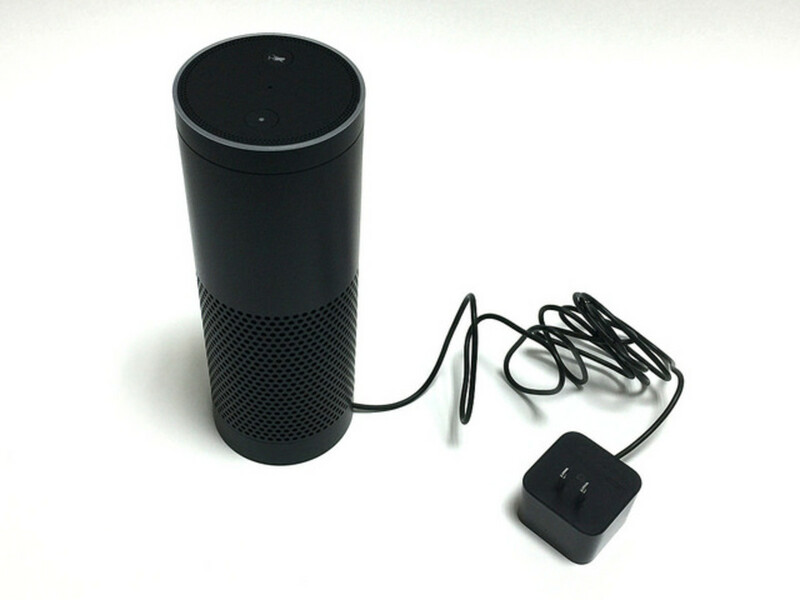 Is there any way to add the back-up battery option to a Dana? In other words, couldn't something inside be altered or added or something? I like the Dana, but can't put up with changing or charging the batteries and having to monitor the power all of the time, not to mention being forced to re-calibrate the screen. (All that is too high-maintenance for me.) The great thing about the Neo is that it goes forever without changing the batteries, and if they happen to wear out, the backup is still there. I like the Dana's big screen. Otherwise, the Neo has everything I need, no bells and whistles. You're quite welcome NAK Baldron! Thank you so much for this! You're a life saver. Hi MaggiN, if your Neo isn't working with a fresh set of AA batteries, I would try plugging it into a USB port and see if it powers on when connected. 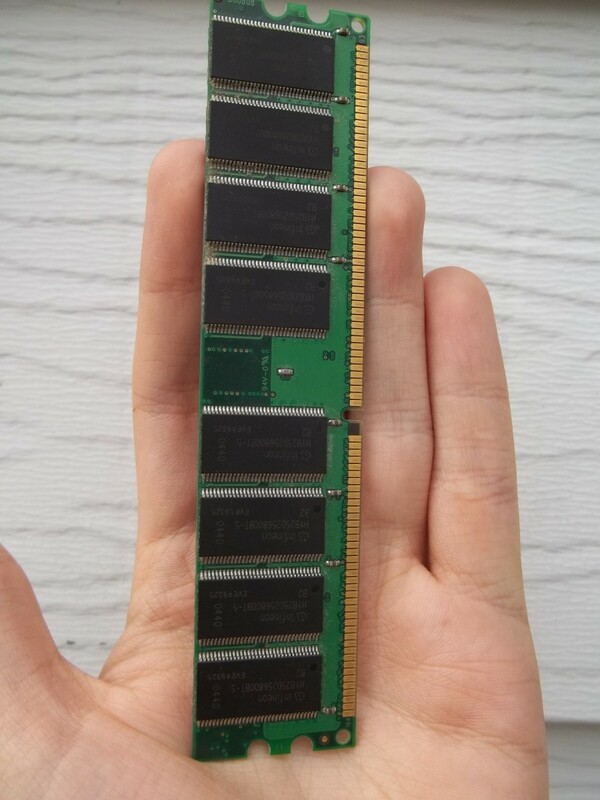 If so, it may be that your problem resides in either the battery bay and it's connectors or some problem on the motherboard for your Neo. Will this work with a NEO(1)? I am opening it for the first time in years, and seeing a "Ni-MH rechargeable battery 3.6v 1600mAh" green battery pack -- Amazon search seems to reveal it's available, but in a 'pack' not in a single line. And putting regular AA batteries in just now did nothing. 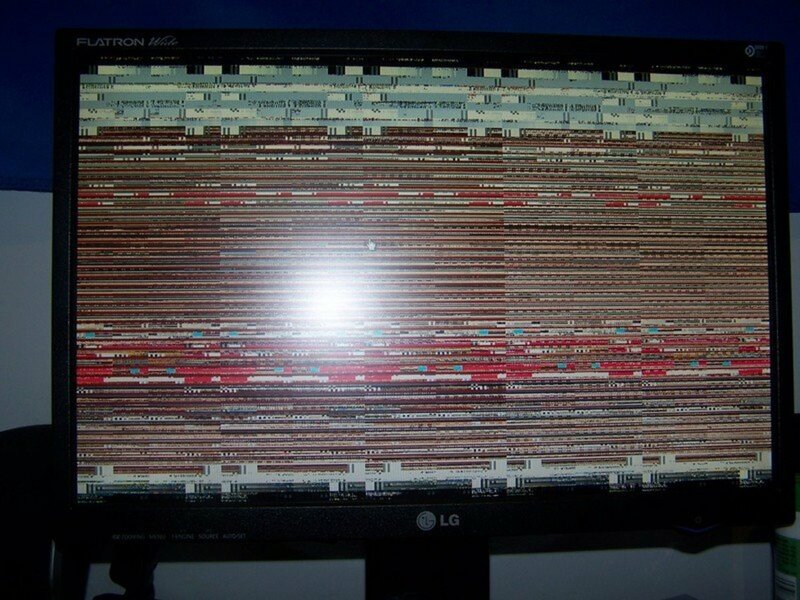 How can I get mine up and running again? Follow your steps above? Thanks! !